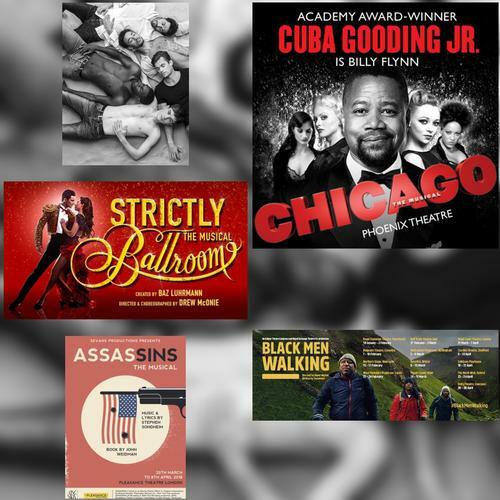 It is already March and you don’t want to miss these opening shows! Grab a ticket! 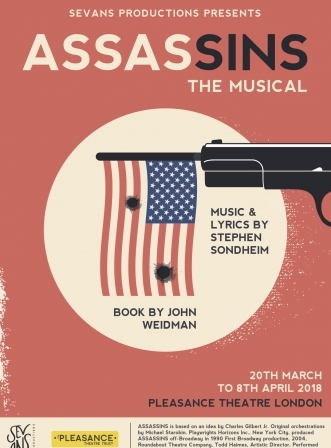 Stephen Sondheim’s Assassins comes to the Pleasance Theatre, Islington for a limited 3-week run. . It tells us the story of the people who tried to assassinate some of the American Presidents. 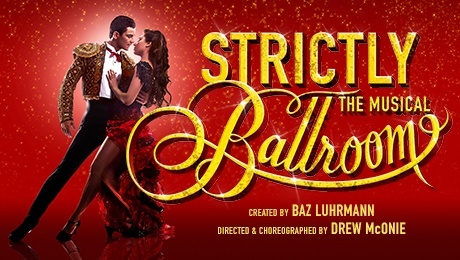 Based on Baz Luhrmann’s legendary movie Strictly Ballroom, the soul-stirring musical stars the popular newcomer Jonny Labey (Winner ITV’s Dance Dance Dance) and Zizi Strallen (Mary Poppins) as the star-crossed, dance-crazed lovers Scott and Fran. 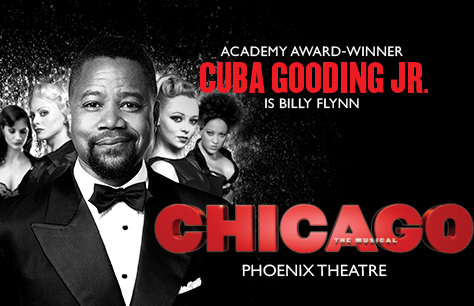 Also starring the acclaimed international artist Will Young (Cabaret) as the show’s charismatic band-leader and a 30-strong cast to create a wondrous world of brilliant songs and astonishing moves to truly affirm that Love is in the Air.